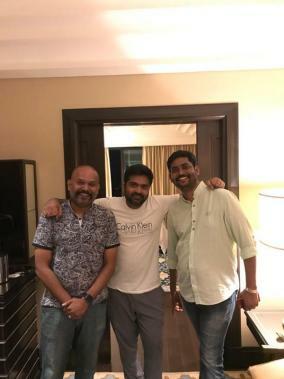 Announced last week with the tentative title, VP9, director Venkat Prabhu made it official that his next and ninth directorial would be with the multi-talented Simbu to be produced by Suresh Kamatchi. Although not much is not about VP9 at this point, reports regarding the film’s title have now surfaced online with many stating it has been titled as Athiradi with the tagline, 'A Venkat Prabhu Action'. That being said, Athiradi is not the final title considering it is reportedly one among the numerous options the makers have now. 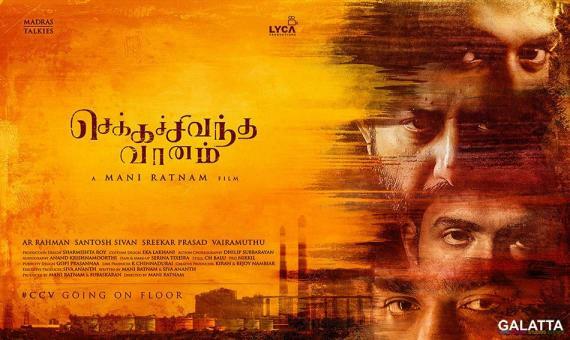 As of now, production on the film is expected to kick-off sometime towards the end of the year with composer Yuvan Shankar Raja most likely coming on board for the music. 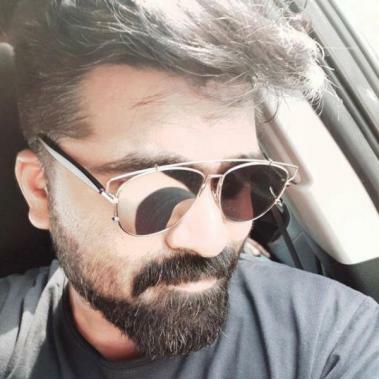 It must be noted STR not long back wrapped up filming his highly anticipated film, Chekka Chivantha Vaanam, under Mani Ratnam’s direction. Venkat Prabhu too is awaiting the release of his heist black comedy multi-starrer, Party, in the days ahead.